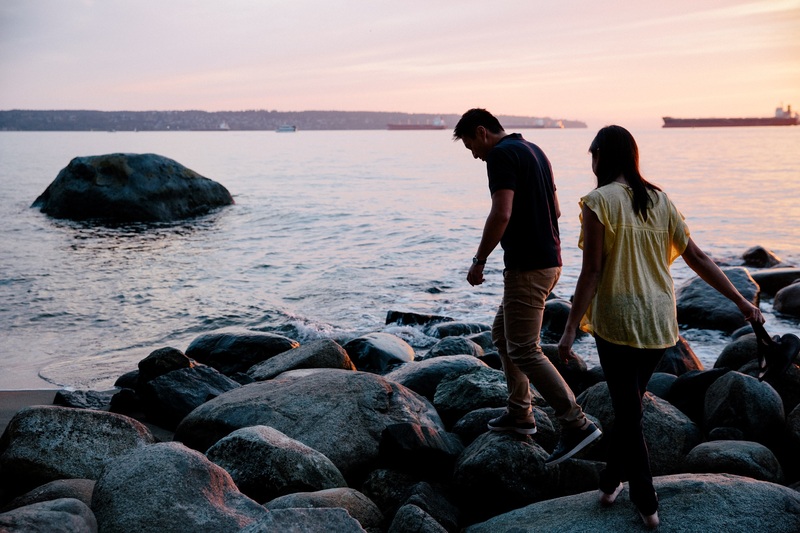 Vancouver, Coast & Mountains (VCM) regional representatives work collaboratively with partners throughout the region, to connect industry to various programs available through Destination BC. Destination BC also provides professional development and networking opportunities throughout the year for VCM partners via community and industry forums, sector marketing meetings, workshops, and stakeholder outreach. Held annually, these two forums provide an opportunity for VCM partners and Destination BC to network, share and learn. 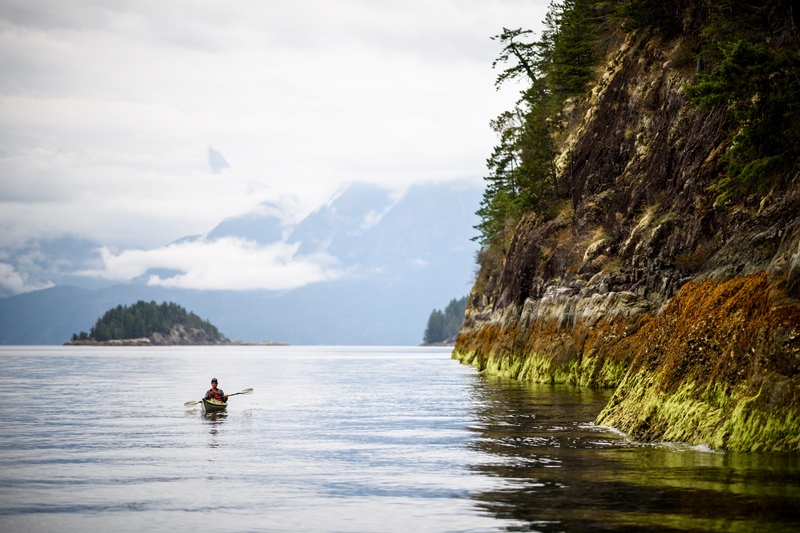 The Community Forum is a full day event held in late spring, specifically for community tourism organizations, and allows Destination BC to provide an update on many of its programs areas, activities and opportunities for VCM tourism partners. Community partners are also given the opportunity to share their priorities and activities for the upcoming year. The Industry Forum is a half-day event held in the fall, which also provides an opportunity for industry partners to network and learn about Destination BC programs, activities, and program opportunities. Whenever possible, this forum also invites guest speakers to present their insights on industry development initiatives, and share ways enhancing tourism marketing efforts. Destination BC’s VCM Travel Media Relations and Travel Trade Representative is part of an integrated team that plans and executes tactical strategies for effective media coverage. Our VCM representative is always looking for fresh story ideas and products to share with journalists, tour operators, and at trade shows. Our VCM representative not only plans and executes tactical strategies for North America and key international markets, but also identifies market trends and opportunities for VCM partners. By attending trade shows, our VCM representative develops relationships with tour operators and wholesale operators to introduce a variety of tourism product into their tour packages, to encourage visitation to the region. Destination BC offers a hands-on, collaborative workshop facilitated by leading industry mentors called the Remarkable Experiences Program. If you would like to learn how to grow your revenue, strengthen your regional network, access expert advice and enhance your online presence, the 4-day regionally-based programs are designed for busy tourism businesses like yours. The workshops are limited to 30 participants and include on-the-ground coaching plus workbooks and tools. Your VCM representative works will all communities to establish interest, a workshop schedule, encourage participation and support during the program. Stay informed by signing up for Destination BC’s industry newsletters. The Vancouver, Coast & Mountains Regional Newsletter provides program updates, engagement, opportunities and industry information for VCM-based tourism operators and marketing organisation.